This was posted on Twitter and I thought that it was so cool. 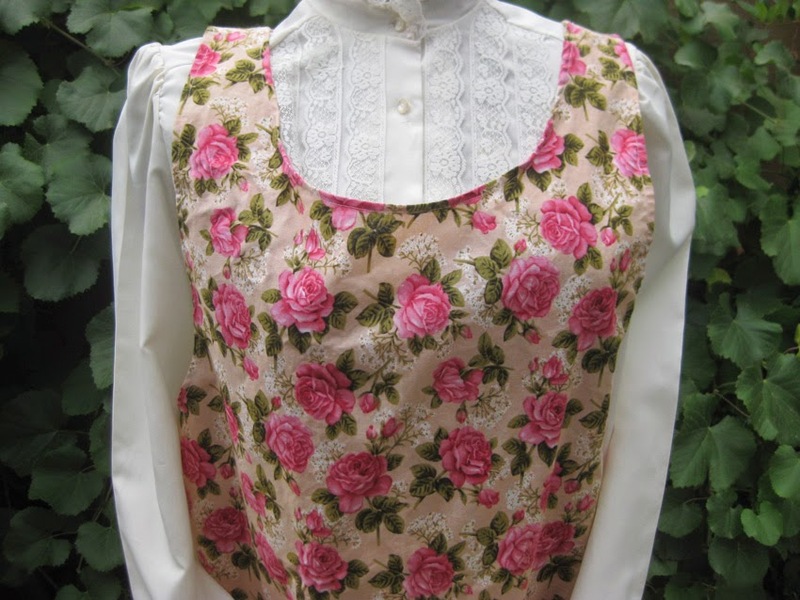 My grandma used to have one, which was passed on to my step brother. 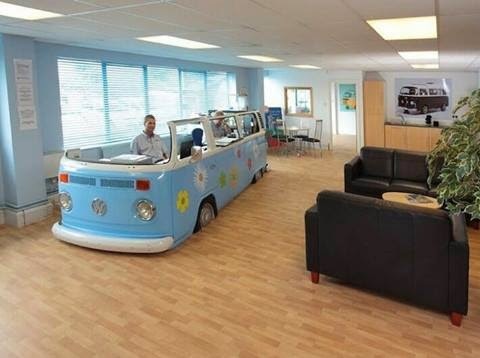 If the VW is un-fixable, why not try this? 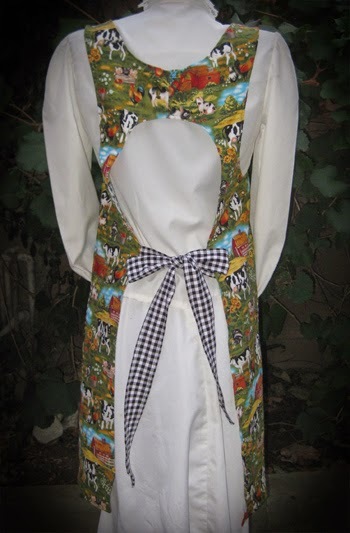 Canning aprons are on sale for only 2 weeks. 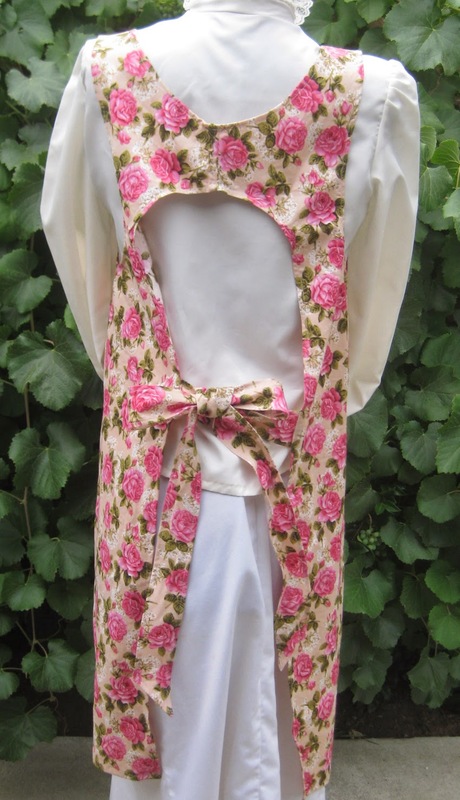 So many gorgeous aprons to choose from. 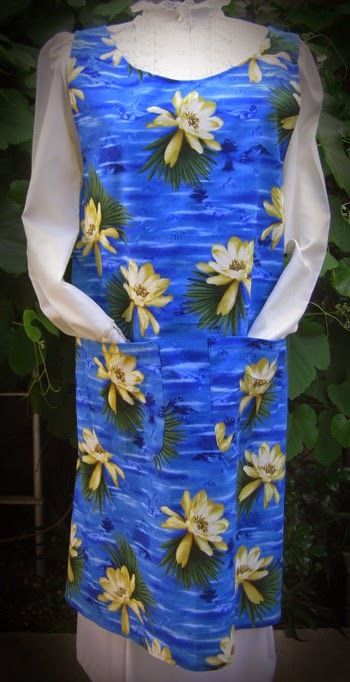 Customers find these aprons to be very comfortable. 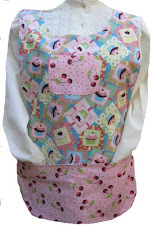 Here are some of the gorgeous aprons available. 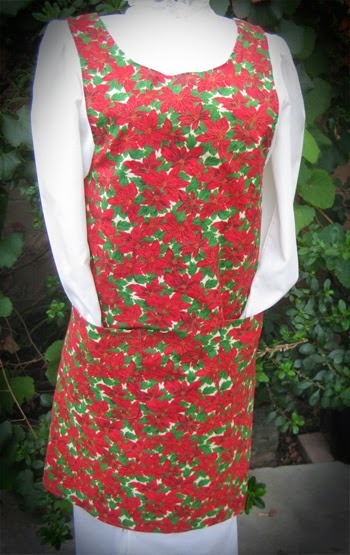 We have Fall and some Christmas aprons. A good time to think ahead. 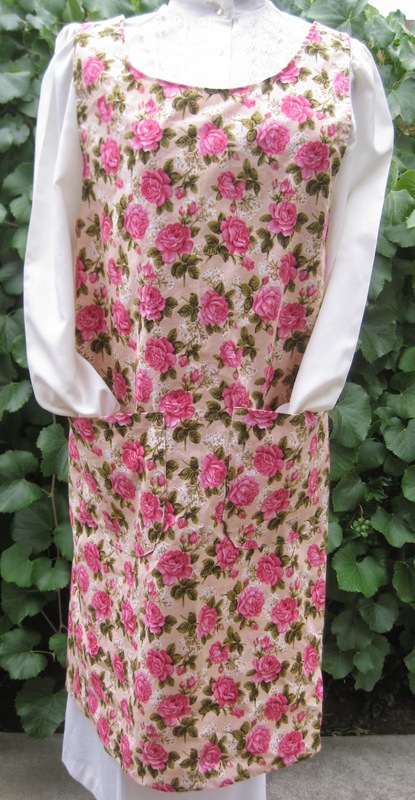 We just added some more gorgeous vintage canning aprons in sizes medium and large. 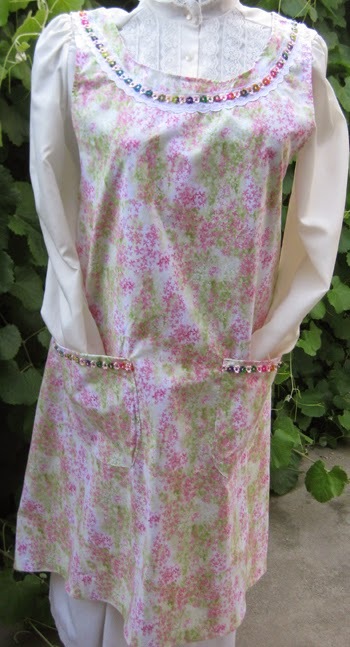 Customers love the style and the comfort of their new canning aprons. 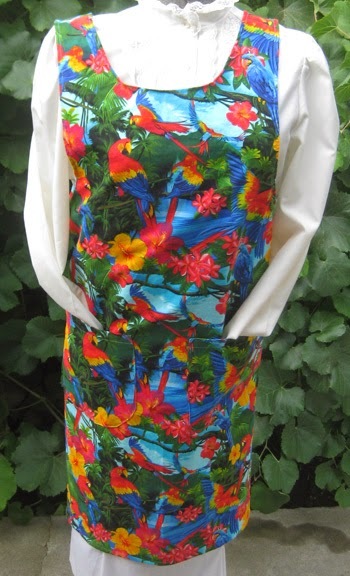 The tropical parrot print is beautiful and stunning in the canning apron style. 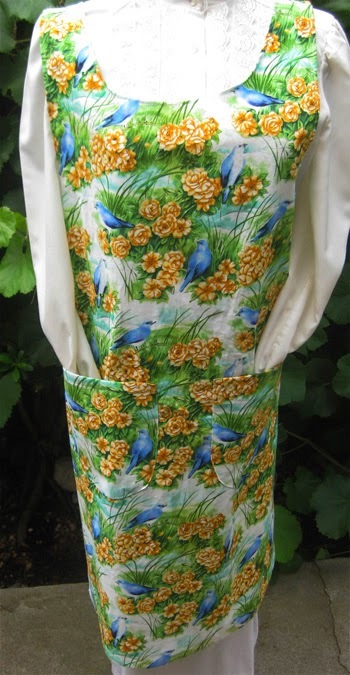 The Mountain Bluebird canning apron is available in medium and large. 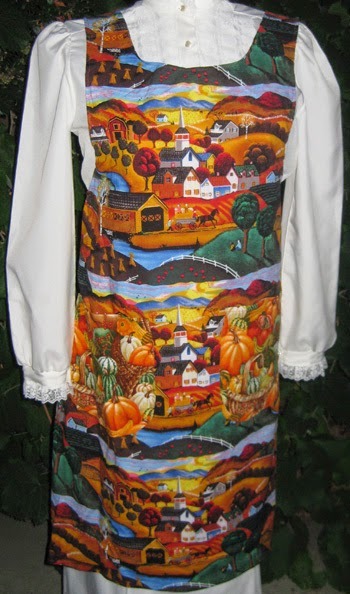 I really like this print and it looks fabulous on the canning apron. 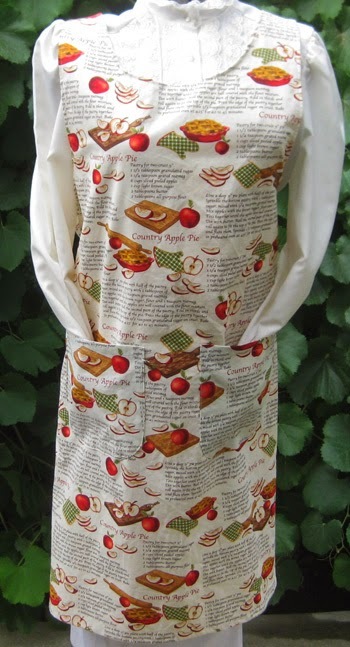 The apron features the recipe for a good old fashioned apple pie. 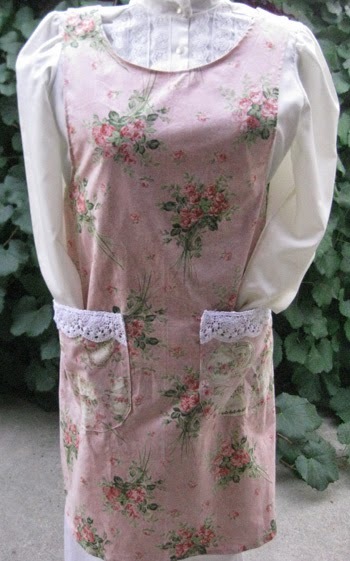 I was so surprised this morning to discover that my Etsy shop is featured on a blog. 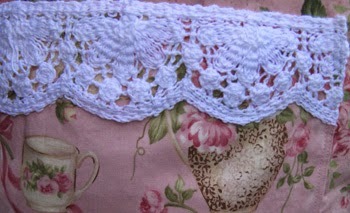 Etsy has so many lovely shops and so many nice cool items that are sold by other members. Please stop by and check out her blog. We have added a lot of new oven door towels. These oven door towels are very popular and make great gifts. It is also rare that we have sales on the oven door towels, so you might want to pick some up while they are on sale. The summer months are hot and relief is very much needed. We yellow softball neck coolers for teams to wear during tournaments, etc. These neck coolers are also sold separately. 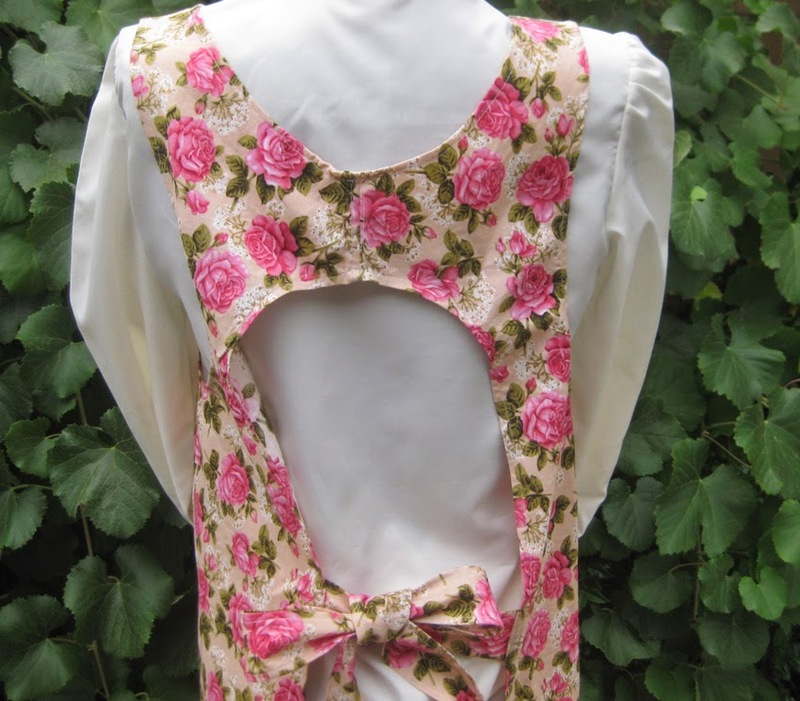 There are also neck coolershttp://www.countrynmore.com/neck-coolers-68/ for wearing during the day, sporting events, etc.Currently, we are having a sale on the neck coolers, which are very reasonably priced. This sale is for a limited time only. Now, is the perfect time to pick up one, two, or more neck coolers. 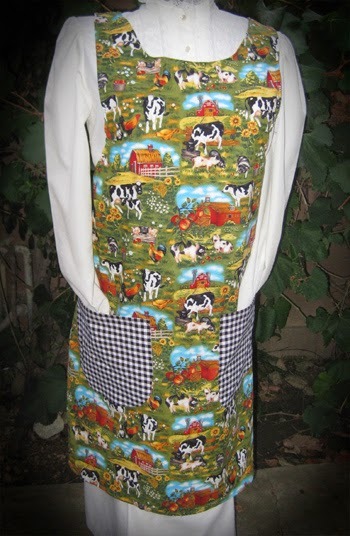 Here are some custom canning aprons that I made for a customer in Florida. She likes retro and tropical. 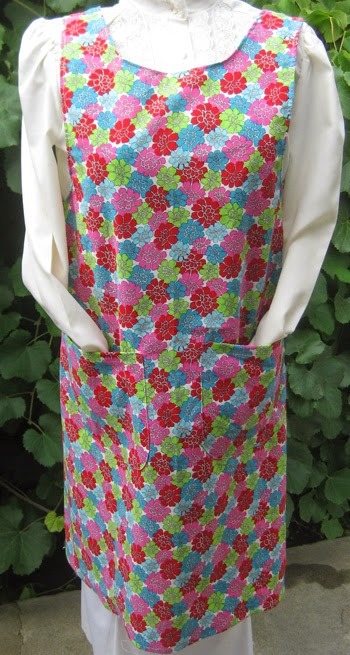 We will be adding some new canning aprons to the website soon.